Find the circumference of a circle whose radius is 5. The circumference of a circle is the length of the outside curved line which incloses the circle. To solve, simply use the formula for the circumference of a circle. Find the circumference of a circle given the radius is 7. Another way to similarly solve this problem is to remember that circumference is just pi times the diameter. 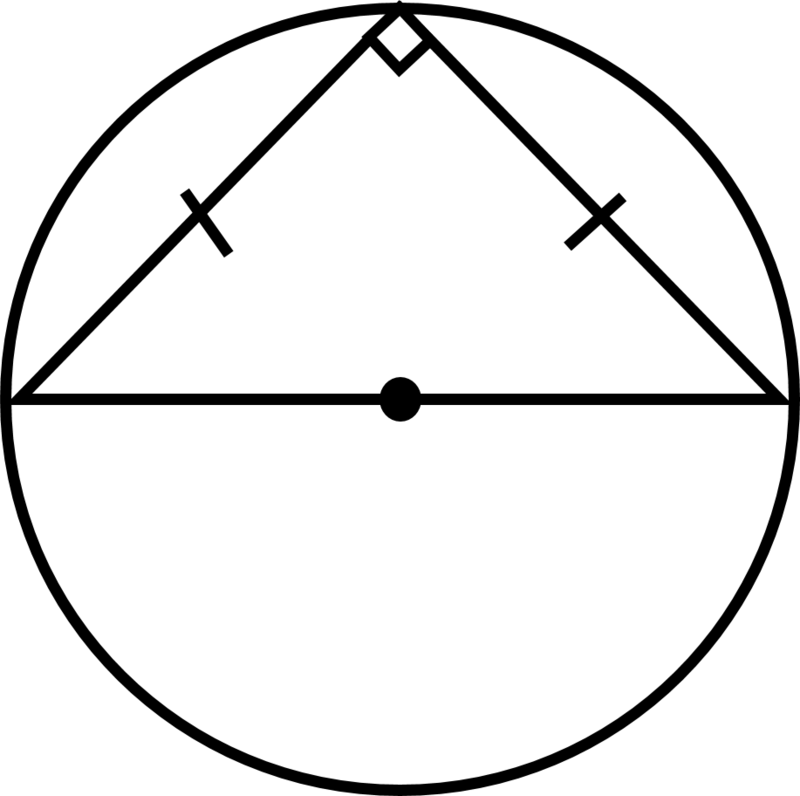 To find the diameter, remember "di" means two, thus two radii. So, if you multiply the radius by 2, then you have the diameter. Then, just multiply by pi. A circle has a radius of . What is the circumference of the circle? What is the circumference of a circle with a radius of ? A vinyl record uncovered from your grandfather's attic is circular in shape and has a diameter of . What is the circumferance of the record rounded to the nearest tenth? A diameter vinyl record plays music by rotating the circular disc along a fine-point needle. The attached figure shows the location of the needle in respect to the spinning record. If the needle is placed from the outer edge of the record, what would be the "circumference" of one full rotation? If the area of a circle is , what is the measure of its circumference? What is the circumference of a circle with diameter of 60cm? 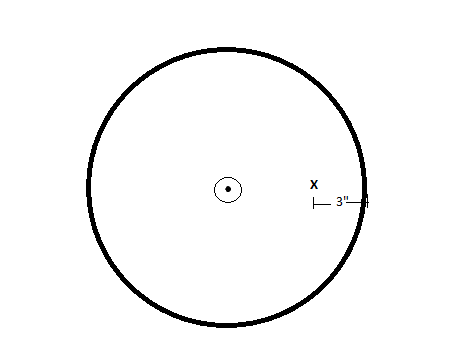 The Radius of the circle is half the diameter, in this case 30. Now substitute the radius into the circumference formula to solve. Find the circumference of a circle whose diameter, , is 10. We were initially given diameter, so to get the radius we divide d by 2.